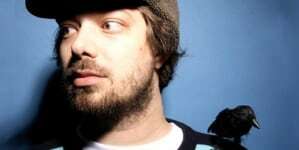 Aesop Rock does whatever he wants because he’s talented enough. Independent music has always lived on the fringe of mainstream entertainment. Lately it seems to have been pushed even further away from the average music listener’s reach and now stands at the very edges of the cultural margins. 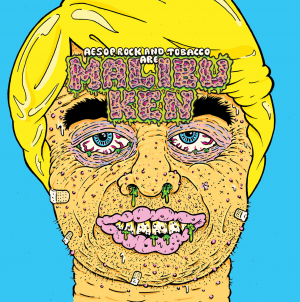 You won’t find Aesop Rock’s loquacious indie hip-hop anywhere near popular radio. His self-produced The Impossible Kid won’t break the internet. Tracks from it won’t be featured in headphones commercials. And as much a tragedy as it is that the majority of the music-listening-public will simply refuse to dig a little deeper for this stuff—Aesop Rock (aka Ian Matthias Bavitz) doesn’t seem to care. 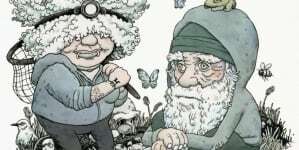 Aesop Rock has released seven LPs, four EPs and three collaboration albums over the past 20 years—most of which he produced on his own. His brand of hip-hop plays with words the way Eddie Van Halen shreds on the guitar. Over the top? Sure. Virtuosic? Absolutely. Incredibly creative and eternally interesting? No doubt about it. Who’s to say if any of this would be different if he were writing under a major label’s oversight. Who’s to say that people would care to take notice or not if he had more opportunities for exposure. It doesn’t matter. 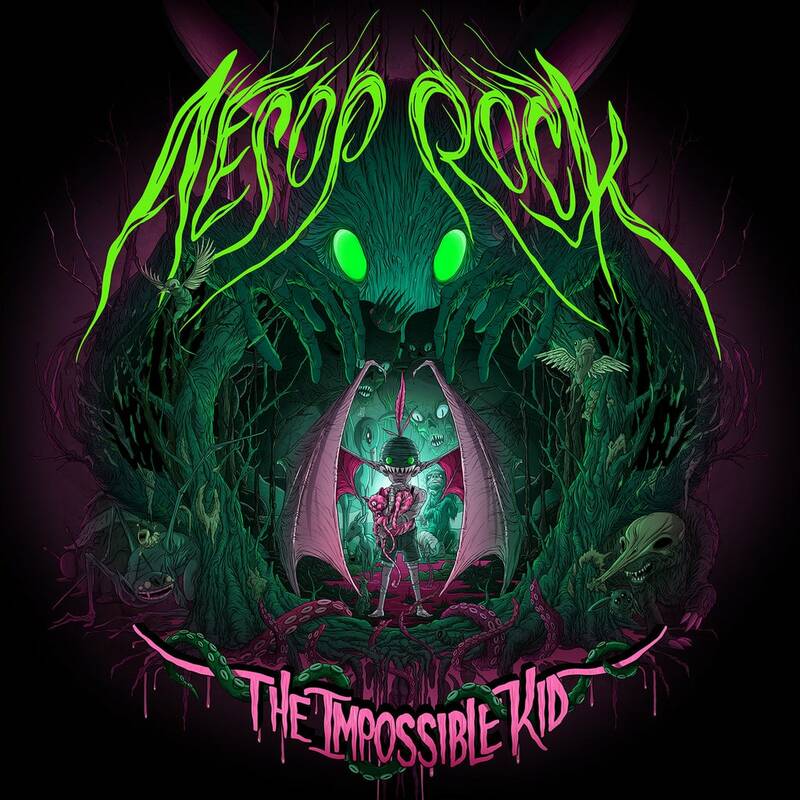 Aesop Rock does whatever he wants because he’s talented enough to do it incredibly well, and he’s crafty enough to make one listen through The Impossible Kid feel like it’s only the first layer of his poetic charisma. The Impossible Kid is simple. A beat, a lead musical hook running through each track, Aesop’s idiosyncratic vocal cadence and oddball inflection and his lyrical ability to gut you while you chuckle at his sprawling wordplay. This record is the most personal Aesop Rock yet. 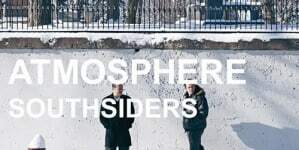 He weaves narratives about his own neuroses into laments of a lack of contact with his family, his disillusionment with the typical American life and the sense that even an outsider can be pushed out of a group of outsiders. It’s funny, it’s terribly sad, but it’s ultimately a pitch perfect mix of emotion that matches the thrill and tedium that life can dish out. Aside from “Rings,” there are no massive radio hooks or anything that would suggest Aesop wants to break into the mainstream. 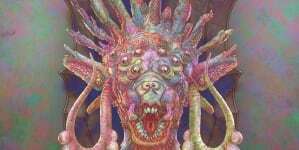 It’s beat, lead music, words. That’s it. And its simplicity is what makes The Impossible Kid a true standout in the world of indie hip-hop. Check “Mystery Fish,” “Lotta Years,” “Supercell” and “Lazy Eye” for the greatest vocal flow and lyrical aptitude herein. And then check the dictionary for any words you may not know—but rest assured that Aesop’s encyclopedic vocabulary will impress regardless of whether or not you’re able to analyze his words enough to parse out the layers upon layers of meaning he infuses into his music. The Impossible Kid, for all of its tremendous musical simplicity and lyrical complexity, can lag a bit around the 10th track, “Kirby.” Fifteen songs is a stretch for any artist, but 15 for music so simple can create a bit of a droning sense of attention loss. This record may be best digested in halves, but that’s not to say listening straight through isn’t worth it. It just takes a bit of mental fortitude—which you’ll need anyway to truly dig into Aesop’s words. 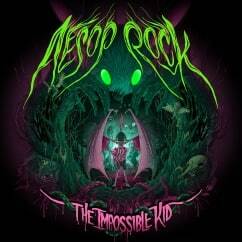 While The Impossible Kid may never have been intended for a far-reaching, sprawling audience, there’s something distressing about the fact that an artist such as Aesop Rock isn’t more regularly recognized for his talents. He made this record—every beat, every loop, every lead and lyric—from start to finish. Unaided, he’s made a more interesting hip-hop record than anything you’ll find on the radio. But, considering Aesop has never been one to satisfy the masses or even make it easy for his fans to find meaning in his words, there’s nothing that suggests he is dissatisfied with what he does best: getting his music out into the world no matter what it takes. It doesn’t seem to matter to him if people are listening or not. And maybe he’s better off for it.